Well, this is a bummer, but we totally get it. 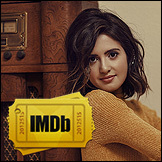 Laura Marano‘s music video for “Let Me Cry” has been postponed. 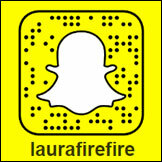 You can still stream Laura‘s newest single on JJJ now.